There is more than one lavender field in the area. We are THE ONLY 100% volunteer led project for the local community. We are not connected to any commercial lavender growers. We are not a commercial enterprise. Our field is within Stanley Road allotments, SM5 4NQ. Please be aware that we do not own the trademark Original Carshalton Lavender and products marked with this trademark DO NOT contain our oil. 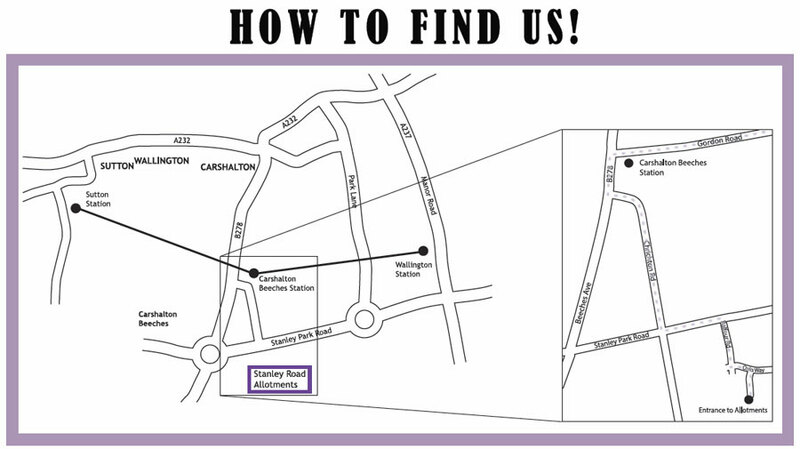 View our official stockists and ensure you are buying products that contain Carshalton Lavender oil. Would you like to get involved with our project? 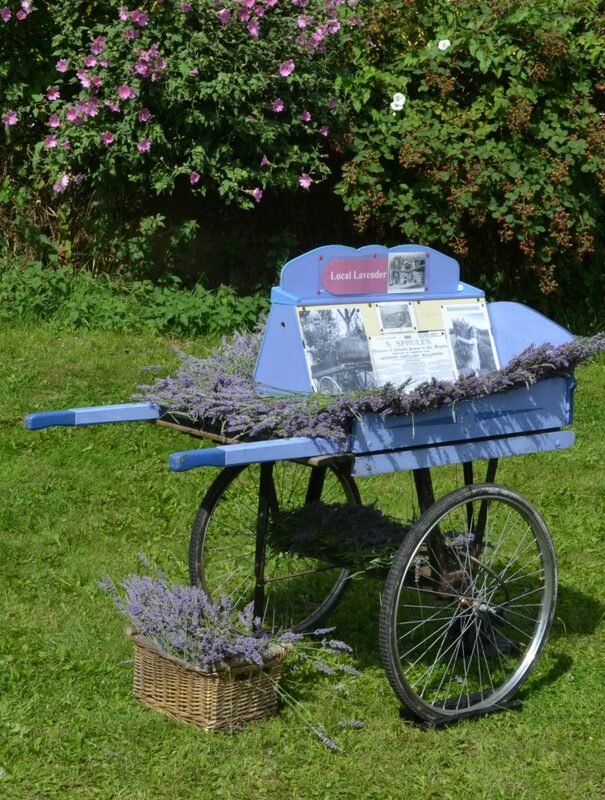 Carshalton Lavender is a not-for-profit community project that manages 3 acres of lavender in Carshalton Beeches, Surrey. This area was once famous as “the lavender capital of the world”, and we work to keep the heritage of local lavender alive for current and future generations. Every year we open the field to the public at our annual harvest weekend in July. 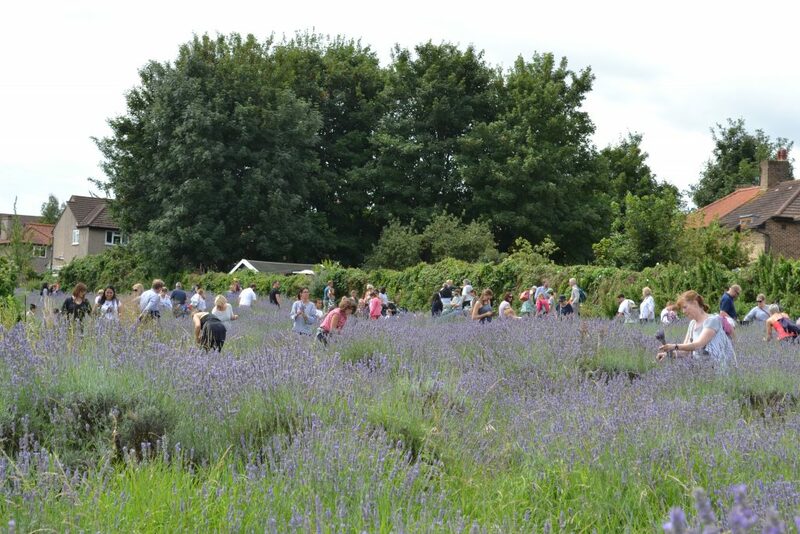 Carshalton Lavender was named Conservation Project of the Year at the 2007 Observer Ethical Awards and we were highly commended in the Sutton Green Guardian Awards 2009. Carshalton Lavender has featured on many local and national television and radio programmes including the BBC’s Inside Out, ITV’s Tales of the Country and BBC Radio London came to visit us at the 2010 annual Harvest weekend. In 2009 we held London’s first eco-dating event. In the same year, we were able to distil lavender oil in Carshalton for the first time in over 100 years. Take a look at the history of the field for more background and information about the project and our lavender field. Carshalton Lavender is staffed entirely by volunteers. We have nine member-directors who form our committee. We work together to organise the annual harvest weekend, to maintain the field, to distil our Carshalton Lavender oil, to give talks to local schools and community groups and much more. With the help of many other volunteers we ensure the field is maintained throughout the year – we’d love to meet you if you’re interested in volunteering in the field, see get involved for more details. During the harvest weekend parking is extremely limited, so please come by public transport if you are able to. We have outlined the main public transport options below or you can plan your journey to Carshalton Lavender via the Transport for London website. For volunteering days you should easily be able to park in the surrounding streets. Carshalton Beeches is the closest train station; there are occasionally engineering works, with a replacement bus service, at the weekend so please do check before you travel if you’re coming from further afield. NOTE: We are only open to the public over our harvest weekend. The field is locked at all other times and so if you would like to volunteer with us throughout the year please telephone us to check or look at our Get Involved page to avoid disappointment.